Hi everyone. I'm back, but still unable to do full-on makeup reviews because my sleep schedule has been out of whack. 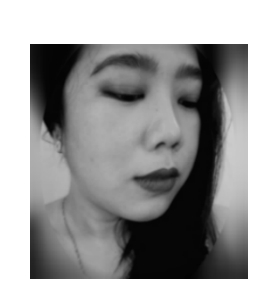 I have been a vampire as of late - awake at night, sleeping during the day. *_* Still, I am motivated to write so I'll most likely be doing non-makeup reviews. I always have had low-maintenance hair (shampoo, conditioner, an occasional treatment) but recently, I find myself buying more hair care products. This is due to the fact that I have noticed more hair fall than usual and my hair seems to be thinning. Also a problem is frizziness and dryness. 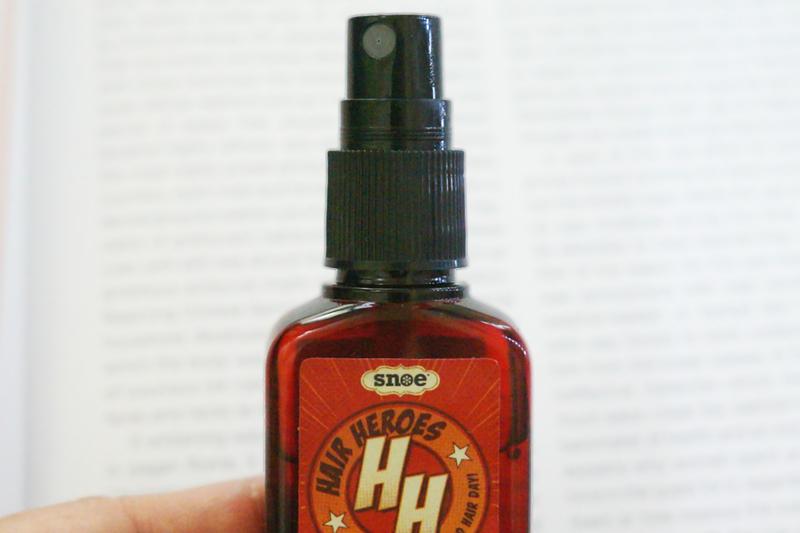 Thanks to a thoughtful friend, I get to try another product from Snow Beauty - their Hair Heroes Intense PM Repair. I have tried their Extreme Emu + Acai 5-in-1 Cleansing Conditioner before and liked it so I was excited to use this one also. 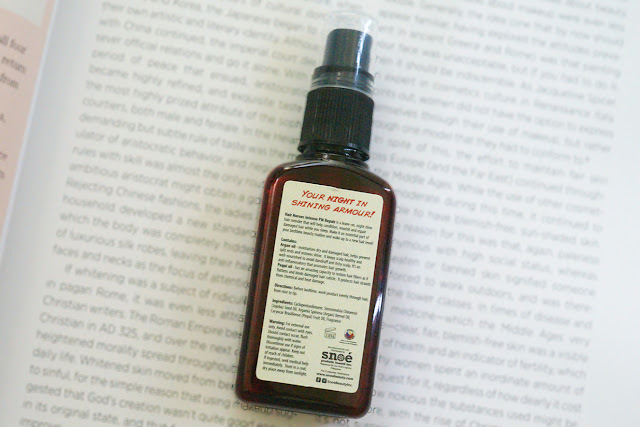 I spray and massage several pumps of this product on my hair at night. I like that the nozzle gives off a fine mist so it distributes the product well and does not weigh down my hair. 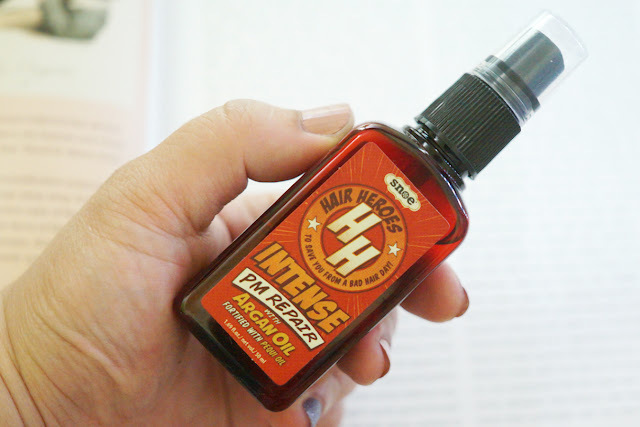 The oil itself is lightweight and does not make my hair greasy. In the morning, I wake up with soft, smooth and bouncy hair. In the morning, I also like to spray a couple of spritzes after bath if my hair feels drier and duller than usual. This product definitely makes my hair shiny and healthy-looking. The only con for this otherwise effective hair product is the smell. I don't mind it during the day as the fragrance is nice-smelling and non-cloying. I appreciate that my hair smells lovely during the day. For night use, the fragrance stays and lingers and tend to stick to my beddings. In order for the smell to dissipate, I spray this on a couple of hours before bedtime. 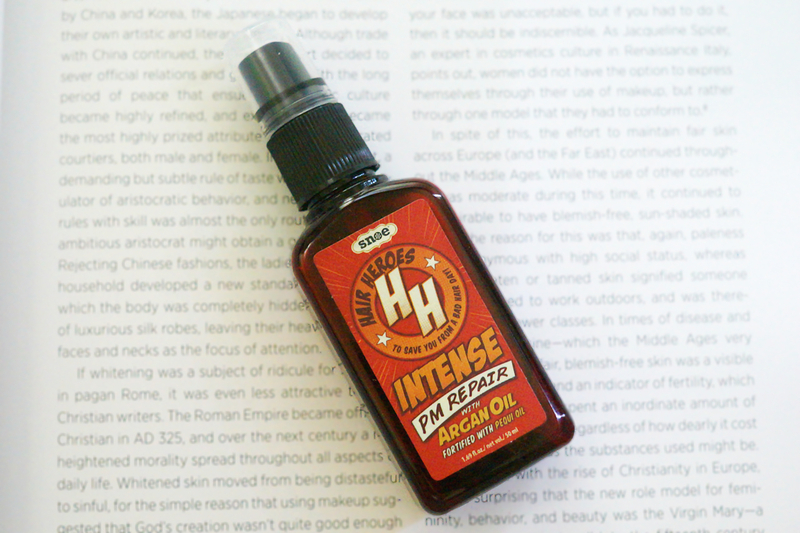 Overall, this is good product to try if you're looking for a lightweight hair oil. It repairs dry and damaged hair and nourishes it without the greasy feel nor weighing it down. After two weeks of use, I have less hair fall and my hair looks and feels healthy.